What is A-Level Further Mathematics? The Mathematics A-Level covers topics from Pure Mathematics (50%) and both Mechanics (331/3%) and Statistics (162/3%). What makes a good Further Mathematician? A good further mathematician has all the skills of a normal mathematician but is likely to be sharper at picking up new skills as well as being able to recall a wide range of skills and select the best method to solve a complicated problem. The student will also have a wide range of other interests to which to relate the abstract skills, such as string theory, number theory, computer programming or economics, to name but a few possibilities. A practical and logical mind, together with a willingness to persevere, is essential. What can I expect to learn in Further Mathematics? Topic areas studied within Pure Mathematics include complex numbers, which allow the solution of a range of equations that would otherwise have no solutions, through the introduction of ‘imaginary’ numbers, and matrices which consist of grids of numbers that can be used to represent transformations and are used to solve simultaneous equations amongst many other uses. Other areas of Pure Mathematics are also covered such as polar co-ordinates, differential equations and hyperbolic functions. Each of these builds on earlier topics and encourages the development of a wider understanding of the ways in which mathematical topics are interconnected. In Mechanics students will learn basic principles of forces and their moments, work and energy, impulse and momentum and centres of mass are used to model various situations, including: rigid bodies in equilibrium; particles moving under gravity, on a surface, in a circle, attached to springs; bodies colliding with direct or oblique impact. In Statistics situations are modelled by discrete random variables; the suitability of models is tested using χ2 tests. Bivariate data are investigated, with tests for correlation and association and modelling using regression. Where could Further Mathematics take me? Further Mathematics provides a great opportunity for enthusiastic mathematicians to broaden and deepen their subject knowledge. It is also a fantastic qualifcation for those students who love mathematics and want to devote more time to the studying wider aspects of the subject. 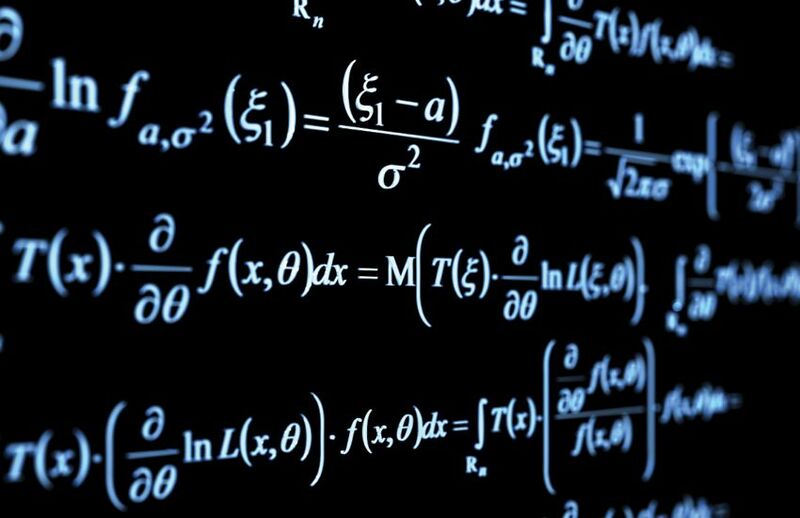 Further Mathematics can lead wherever you want, but some top universities are increasingly preferring students to study Further Maths for courses such as Physics, Engineering and other Maths-related subjects as well as the obvious choice of Maths itself. We offer STEP Maths support for students considering Oxbridge, Warwick or other top universities.